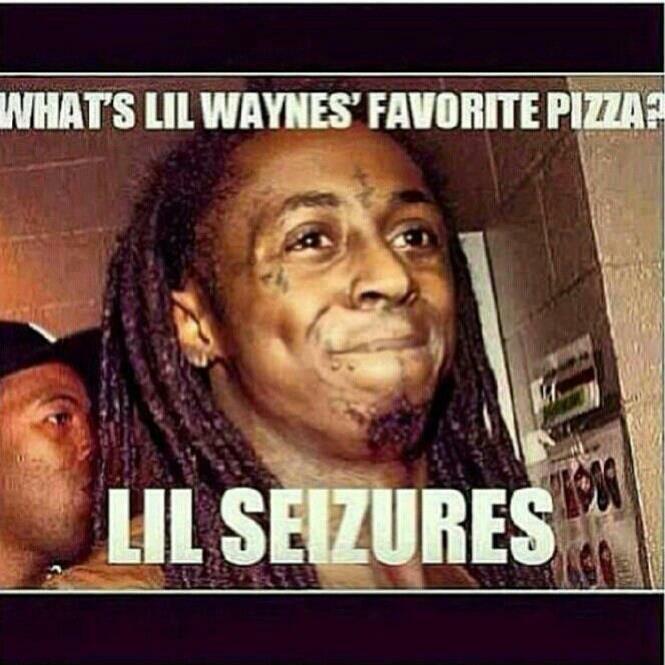 This is sad because as you may have heard Lil Wayne has been in and out of the hospital lately for frequent seizures and he even went into ICU for 6 days and was thought to be on his death bed. 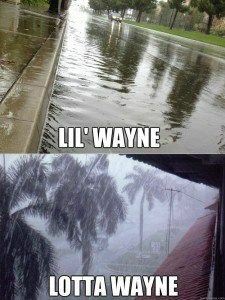 I laughed at this because come on! It’s funny. Get it, little rain? 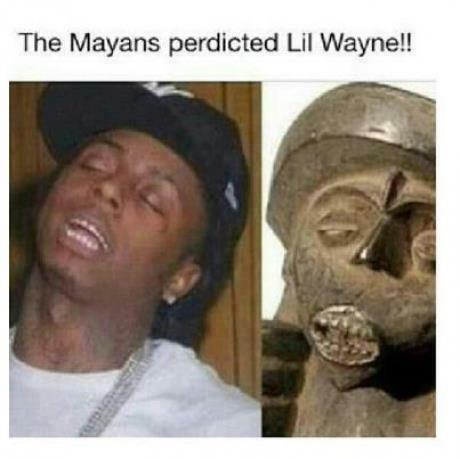 Did you know the ancient Mayan civilization predicted the arrival of Lil Wayne?